Farming and agriculture are at the foundation of our nation’s food supply, economy, and culture. 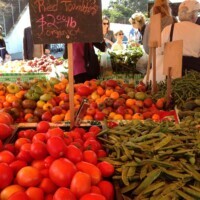 Through the ages agriculture has been invaluable in shaping how our families live and work. 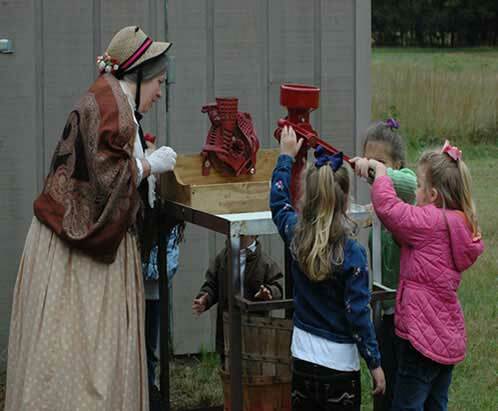 Arkansas Frontier features this rich farming past with living history programs and events that are fun for the whole family. With an interactive experience that goes far beyond the pages of a history book, one can see the lifestyle of early American pioneers. Visitors to the farm see replicated living quarters of an early 1900’s home. Tour guides dressed in period clothing demonstrate the chores of family members during this time. 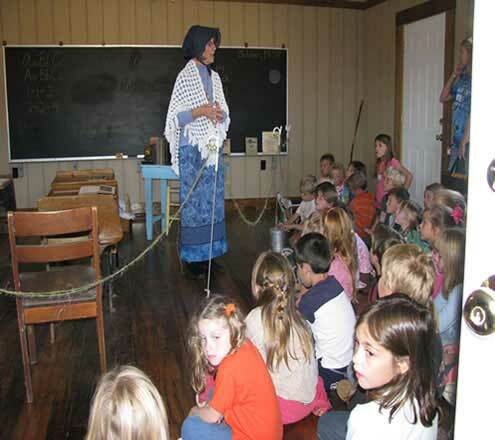 Compare the differences in education by attending a lesson in a one-room school house. 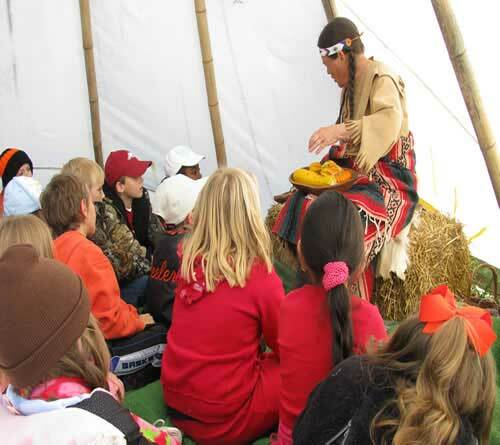 Experience the culture of Native American Indians including how they lived and gathered food. Arkansas Frontier’s Living History Farm will undoubtedly be worthy of a page in your own family’s history book. Looking For Pumpkin Patches in Arkansas? If you are looking for pumpkin patches in Arkansas you have come to the right place. 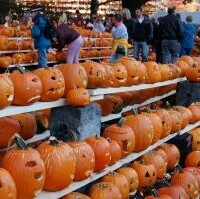 Arkansas Frontier has a fun and exciting U-Pick Pumpkin Patch every October. However, we are so much more than just a pumpkin patch. We are an interactive educational experience for people of all ages. Arkansas Frontier has been in operation for 14 years and was founded by teachers with over 60 years of combined experience in education and working with children. The founders also have years of educational training in working with children, including a Doctorate of Education. Some of the tour guides on the farm are also experienced public school teachers and/or professional park interpreters. Although, there are numerous pumpkin patches in Arkansas, we are the premiere destination for a truly educational and family-fun experience. What Makes Arkansas Frontier So Special? Although there are many pumpkin farms throughout the state, Arkansas Frontier has set itself apart by providing an end-to-end educational experience not just for the kids, but for people of all ages. Our entire facility has been setup to teach the public about farm life and how early settlers lived in the American Frontier. Visitors will be able to tour a replica of the Dog-Trot style housing that the settlers lived in, attend a public school setting attended by early pioneer children, and so much more. Visitors are also exposed to the Native-American life style and can begin to see the impact that Native-American culture has had on our society today. 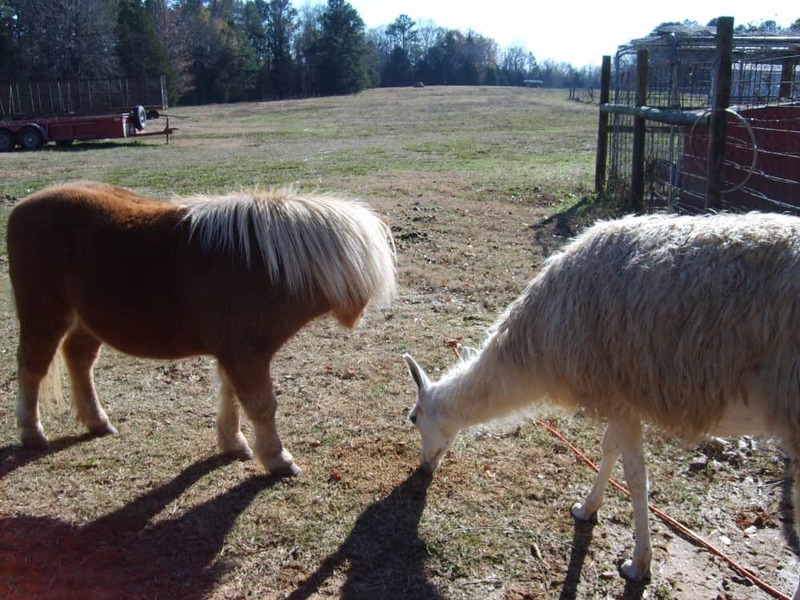 All traditional pumpkin-patch activities are also provided, including a hay-ride around the farm, U-Pick Pumpkin Patch, and farm-animals exhibit. Is a Pumpkin Farm Suitable For Groups? Absolutely! Because we are an interactive educational organization rather than just a pumpkin patch we can accommodate all types of groups and make sure our activities apply to the specific needs of different groups. Every year we accommodate school field trips, church groups, birthday parties, boy/girl scout, and many more. Groups of any size are most welcome and are sure to enjoy a fun-filled and educational experience. Groups are asked to call in and make a reservation so we can accommodate any specific needs of the group. Picnic areas are setup on the premises and for those that would prefer to eat on the ground a tarp will be provided. If groups are specifically looking for ways to get out and spend the day with nature we have plenty of pace-your-self activities. One of our most popular activities is our story-book nature trail. On the nature trail you will find story-book characters that we can all remember from our child-hood nursery rhymes as well as a few spooky characters to get people in the mood for Halloween. Don’t worry though, everything on the nature-trail is family friendly and is suitable for all ages. 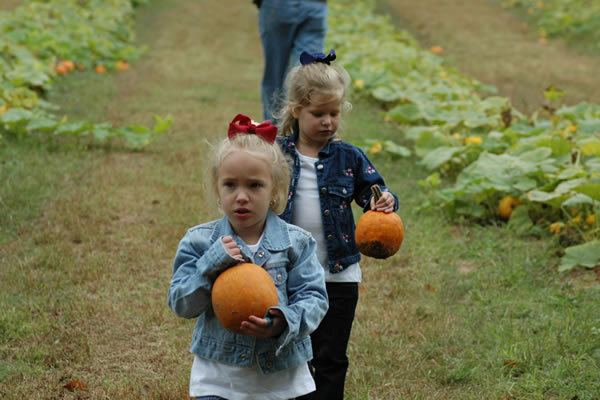 Although we work hard to be among the very best pumpkin patches in Arkansas, it is our goal to provide groups with a far more educational experience than a typical pumpkin farm, and to make each visit truly unique.